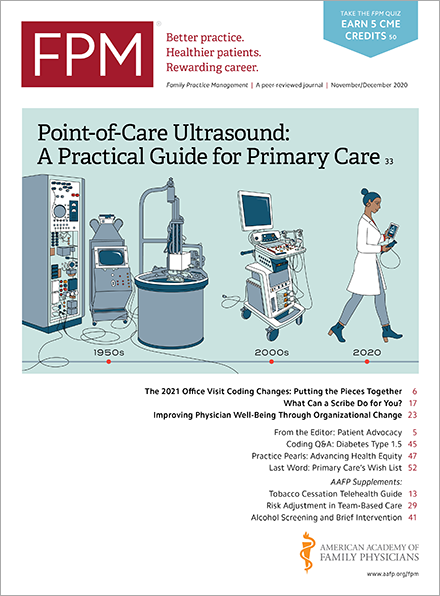 Update: On April 14, Congress enacted the Medicare Access and CHIP (Children’s Health Insurance Program) Reauthorization Act of 2015 (MACRA), repealing the sustainable growth rate and negating the 21.2 percent cut in Medicare physician payments that technically went into effect for dates of service on or after April 1. Barring a legislative fix by Congress, Medicare physician fees are scheduled to begin shrinking next week. But it’s likely physicians won’t feel the pinch immediately – and possibly never again. Current law requires the Centers for Medicare & Medicaid Services (CMS) to cut Medicare physician payments by 21.2 percent effective with dates of service on or after April 1. CMS said the payment cut wouldn’t affect Medicare physician fee schedule claims for services rendered on or before March 31, which will be processed and paid under normal procedures and time frames. To avoid the cut or yet another patch to the payment system, Congress is working to repeal the sustainable growth rate (SGR) formula, a portion of the law that has threatened drastic reductions in Medicare fees for years. On Tuesday, members of the House of Representatives unveiled a bipartisan package(democrats.energycommerce.house.gov) to repeal the SGR formula, which the House then approved Thursday. The package now goes to the Senate, where its future is uncertain. The AAFP and others are encouraging their members to contact their members of Congress in support of SGR repeal. In the meantime, expect CMS to do what it can to give Congress some breathing room. Under current law, it takes at least 14 calendar days for Medicare to pay electronic claims once they are received (at least 29 days for paper claims). In the past, CMS has ordered its contractors to hold Medicare claims for part of this statutory payment window to give Congress more time to act and thus avoid processing claims at a discounted rate that is later overturned. It seems reasonable to expect CMS will do something similar this time if Congress does not act by April 1.